Are you dreaming of a romantic dinner by a fireplace or a peaceful walk in the woods ? 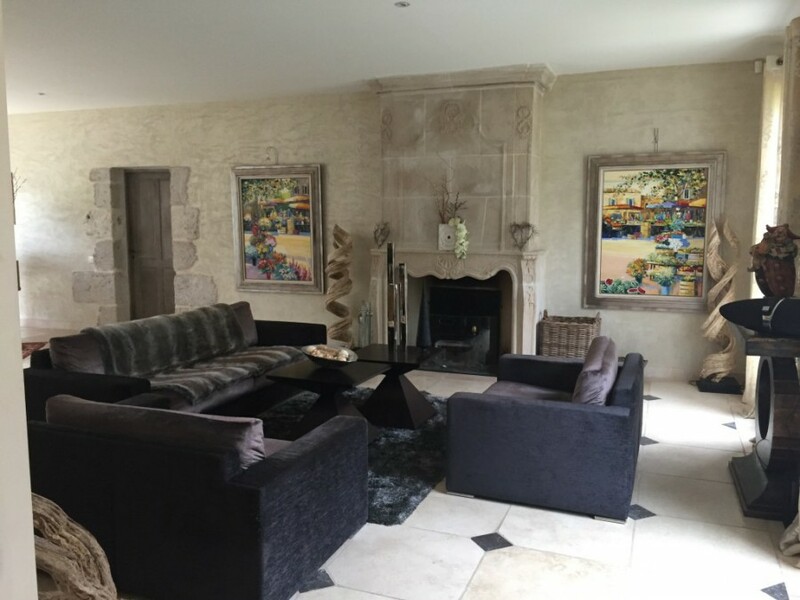 Only 2 hours away from Paris, Sologne, is the perfect place to stay for a relaxing weekend in the Loire Valley. This region was established by King François I as a royal palace and hunting grounds, centuries ago. It regained its prestige under Napoleon III. It is a great area to explore by bike or horseriding. 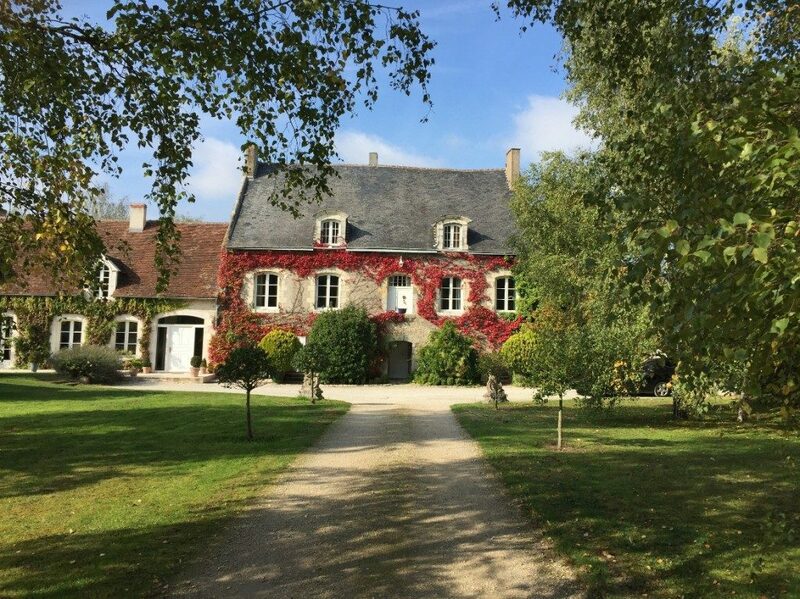 At the Domaine de la Blonnerie, you will be surrounded by greenery and welcome by the lovely owner. The breakfast is truly delicious, including eggs, cheese, homemade muffins and pain perdu. The place also includes a pool for hot, summer days. Next to the domaine is the famous Cheverny castle, home to Tintin. 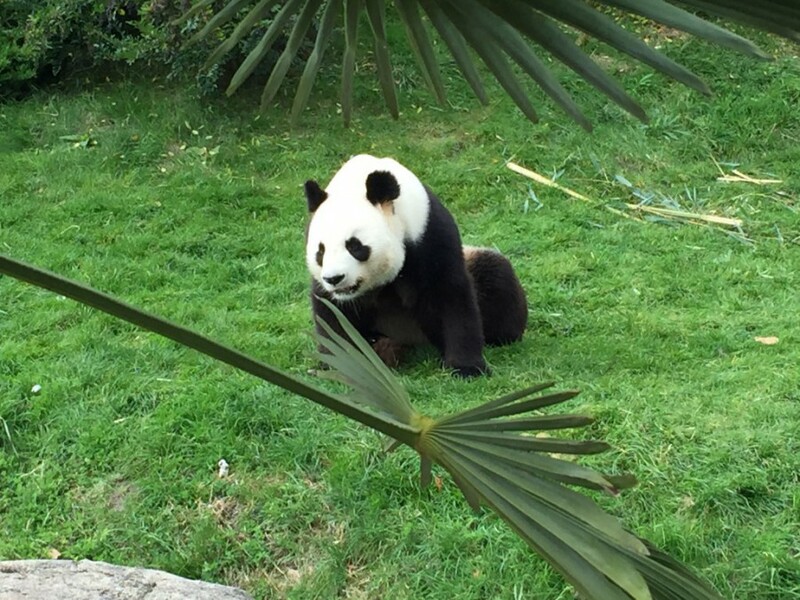 30 minutes away is also the fabulous Beauval zoo, where you can admire monkeys, giant pandas, cockatoos and all kinds of animals. 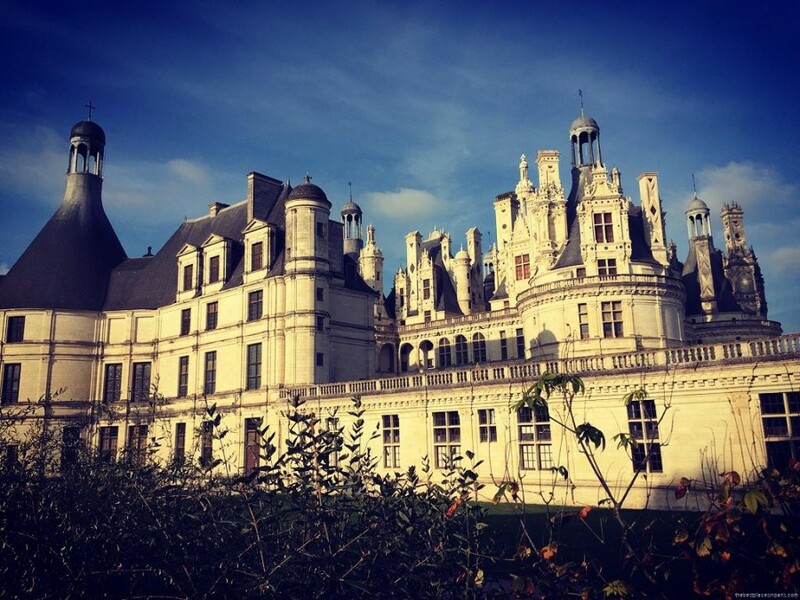 Don’t miss the huge Domaine de Chambord, its castle, home of king François 1er, and surprising stairs, which unite but never cross. If you love castles, there is one you can visit only 1 hour from Paris. All you need to do is spend a day in Chantilly.